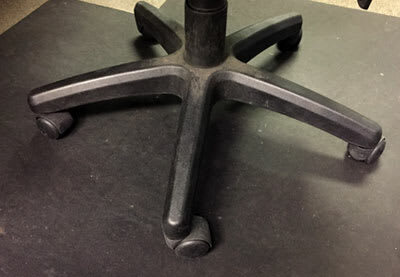 The perfect solution for grounding chairs or carts in an industrial or manufacturing environment. 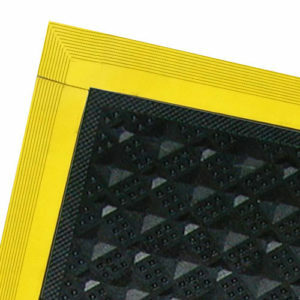 The FM7 mats are made from a single layer of conductive vinyl, 0.090 thick, die cut with a lip to fit under typical desks. 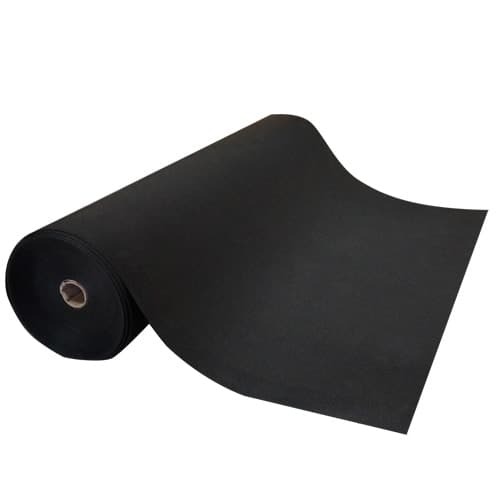 Runners in various lengths and full 75′ long rolls are also available. The surface resistivity of the matting is 10^3  10^6. 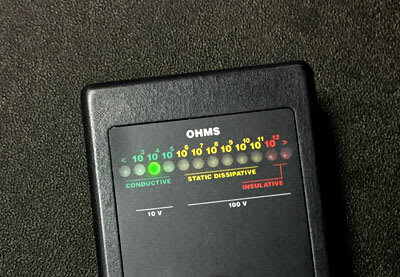 Meets or exceeds requirements of ANSI ESD-S20.20 and the recommendations of ESD STM7.1. 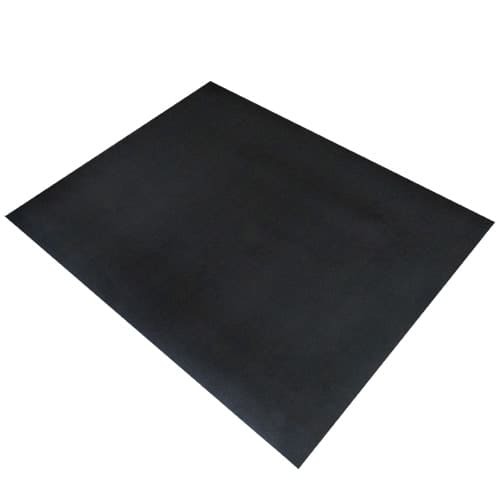 The VinylSTAT FM7 mat is made with permanently conductive PVC with a resistance of 10^3 – 10^5Ω. The homogeneous distribution of carbon black give this mat a continuous and permanent path to ground. Electrical properties are impervious to wear so the conductive circuit remains unbroken while guarding against scratching and scuff marks. 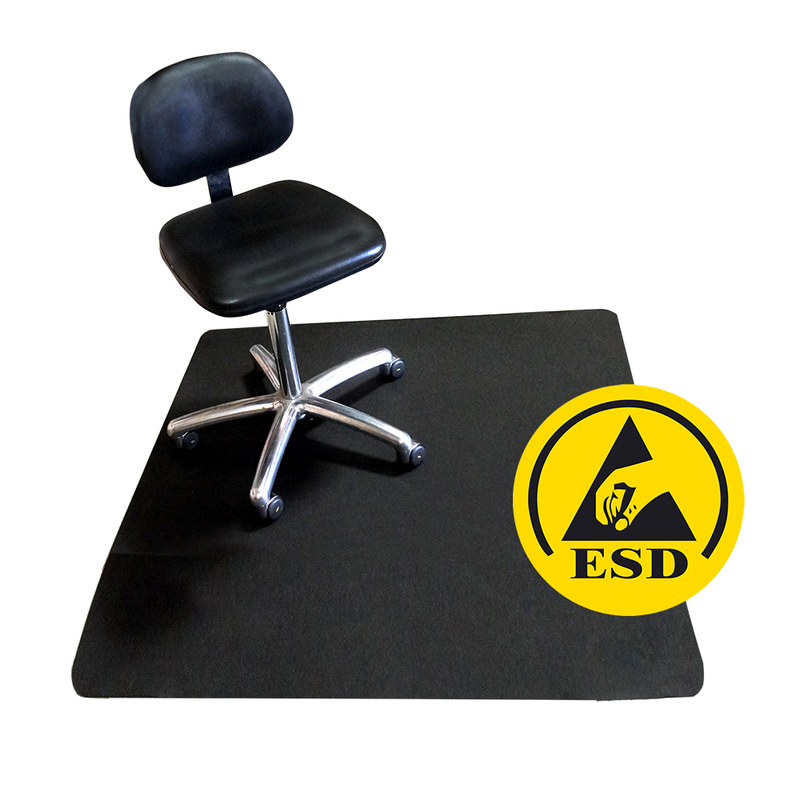 The mats do not need to be grounded if placed on ESD floor which makes it a great product to extend the life and appearance of ESD coated floors. Floor matting can take a beating in industrial environments – wear and tear as well as discoloration due to contamination is common. 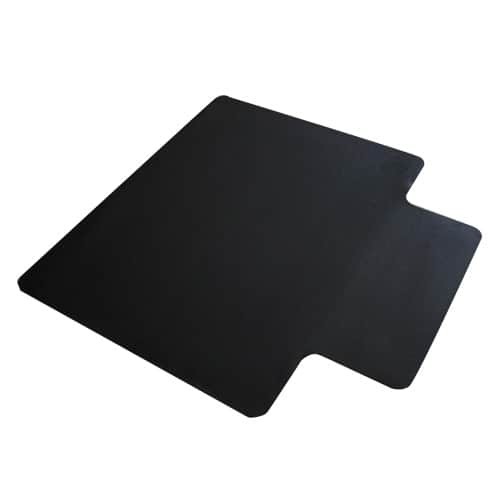 The VinylSTAT FM7 mats are made with incredibly durable PVC, which can withstand rolling chairs, charts and general foot traffic with ease. The mats will not soak up liquids and is very easy to clean with water or an approved ESD cleaner. The black color helps by hiding dirt in between washes. Not all needs are made equal. 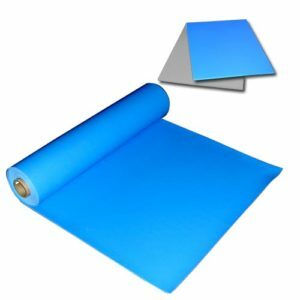 So we provide the VinylSTAT FM7 mats in a variety of sizes workstation mats as well as bulk material in rolls. All of our cut mats come with ESD grounding hardware – snaps and a 15ft ground cord which easily installs to ground (commonly the center screw of an outlet). 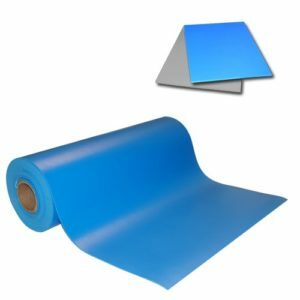 We also provide the material in 75′ rolls so that you can create long runners or cut the material yourself to save money. 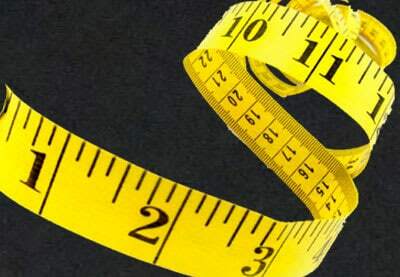 Contact Transforming Technologies for mat sizes not listed – we may be able to cut a custom size for you.